Aerosmith Are Getting A Star On The Hollywood Walk Of Fame! 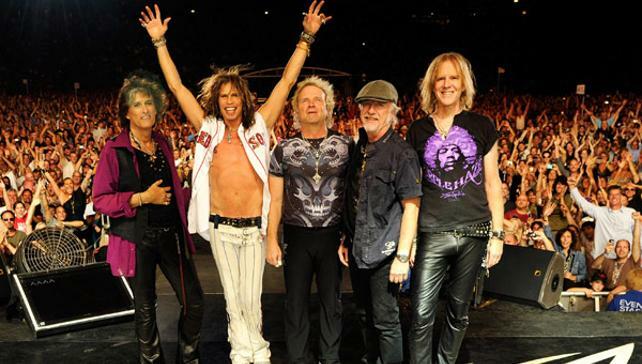 Home Music News Aerosmith Are Getting A Star On The Hollywood Walk Of Fame! 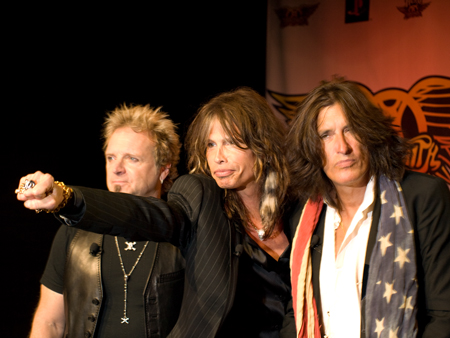 Aerosmith are set to receive a star on the Hollywood Walk of Fame on Valentine’s day, Febuary 14th. The announcement was made by the Hollywood Chamber of Commerce yesterday, Wednesday Feb 6th. This is the 2,657th star on the Walk of Fame. The ceremony will take place on Hollywood Boulevard in front of Musicians Institute. The band will be receiving the accolade under the recording category. Over their illustrious career, the rockers has accumulated four Grammys, eight American Music Awards, six Billboard Music Awards and 12 MTV Video Music Awards.